Health Minister, Dr Christopher Tufton, says the Public-Private Sector Pharmacy Programme has significantly improved the ease with which persons issued with prescriptions at Government health facilities are able to access medication. Tufton said since the initiative commenced in December 2016, nearly 80,000 prescriptions have been filled by the 17 participating pharmacies in Kingston, Clarendon and St James that have, so far, partnered with the Ministry. 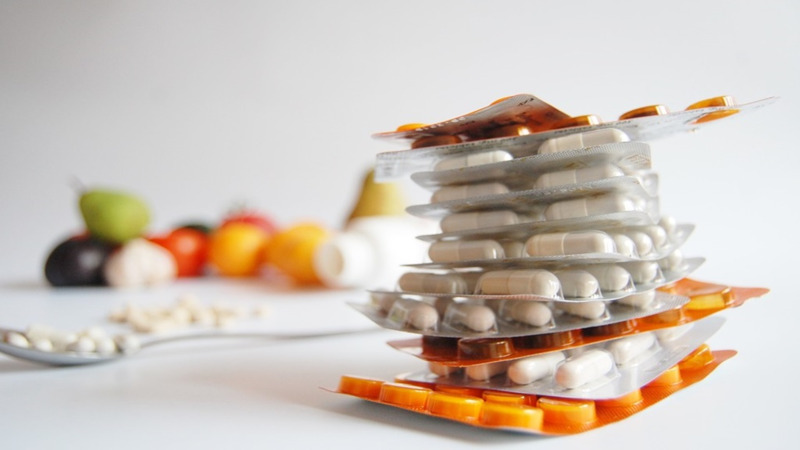 The initiative entails private pharmacies partnering with the National Health Fund (NHF) to dispense prescription drugs to the public in quick time. He was speaking at last Friday’s launch of the latest collaboration with Hilton’s Pharmacy in Montego Bay, St James. “It means, therefore, that those prescriptions that have been written, would have been written in this (Hilton’s) or one of those (other) five private pharmacies… not at the hospital… and not at the clinic. They would have been written in a timelier manner, in a more spacious environment with better waiting areas and with the same guidance,” he pointed out. 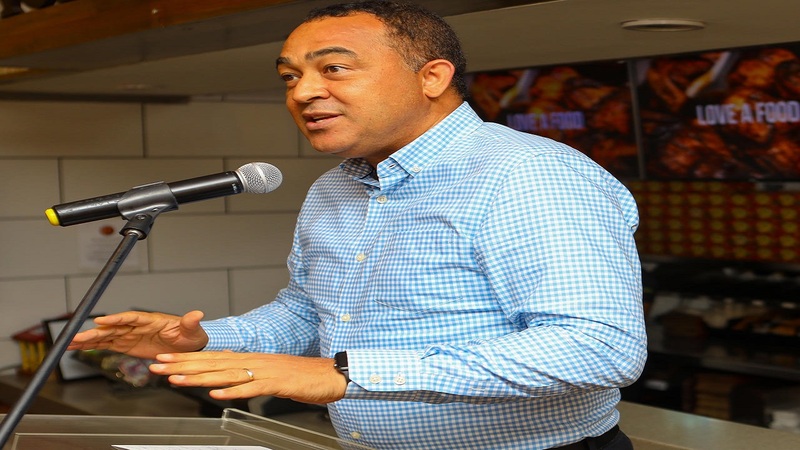 Tufton said the initiative has afforded the NHF with the opportunity to execute its mandate more efficiently and effectively, pointing out that clients’ average waiting has reduced from two hours or more to 90 minutes at pharmacies where the programme has been introduced. He advised that there are plans to expand the initiative in another 35 pharmacies islandwide, while emphasising that certain criteria must be met by the establishments in order to be considered. “There are some rules governing (the partnership), in terms of where the pharmacy is located from the hospital, because persons who leave should not be walking too far. So there is a radius within the hospital vicinity and, of course, the arrangement, the facility itself, what it can offer the additional services (among other considerations). 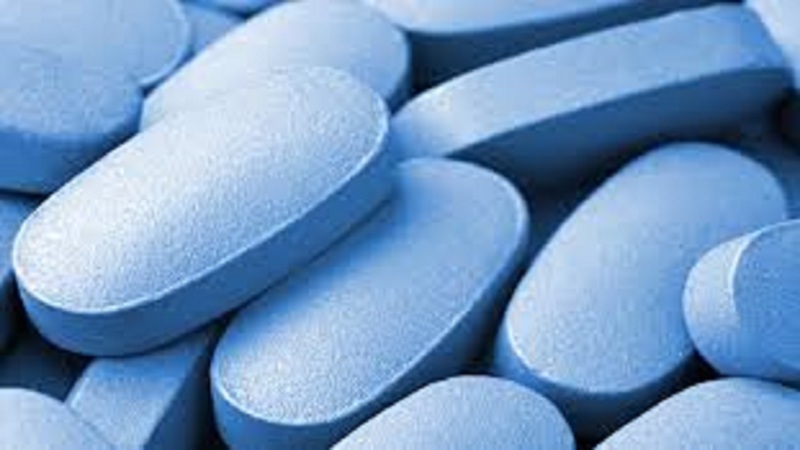 But come September of this year, we should have just over 50 of these private pharmacies delivering services via the drug serve windows that would have been established,” the Minister said. In this regard, Tufton underscored the importance of stakeholder buy-in to further boost the initiative’s success. “As the drivers of public health, as Government, whichever Government, it is difficult for… the Government… (whichever Administration)… to administer best practices in public health on our own. Anywhere in the world you go, there are arrangements where the private and public sectors come together to promote this very important national imperative, which is the public health and wellness of our people, our populations, our communities, our individuals,” he stressed. Meanwhile, the Minister said efforts will be made to build out and expand the ‘Compassionate Care’ programme which was recently launched at the Victoria Jubilee Hospital. 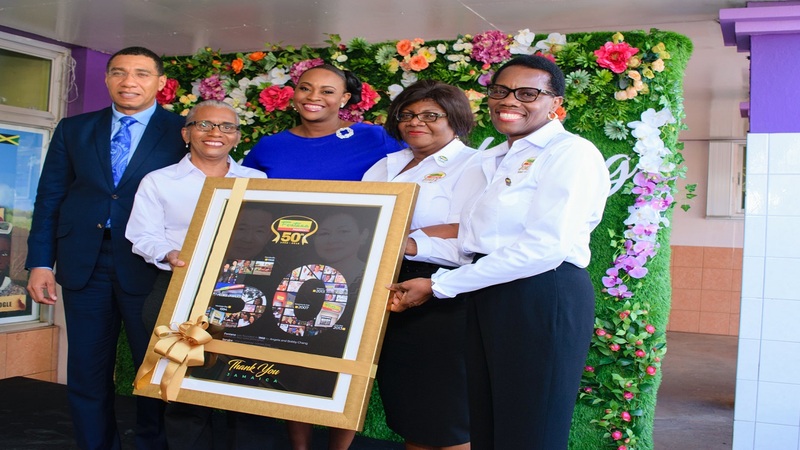 “We are going to be rolling out that programme in all waiting areas throughout the hospital system across Jamaica as part of that therapeutic approach from a psychological perspective to enhance customer care. All this (will) combine to create a better public health infrastructure, and a better public health experience with the people that we serve,” he added.